After bearing that extreme heat of sun in summer days monsoon comes as sing of relief , little changes in the way you take care of your skin could have positive effects during monsoons. Keep skin moist by using soap free cleansers. Sunscreen lotion must be used even if sun is not visible. Waterproof light make up will be a better choice. Nails should be kept clean by regular manicure, pedicures. Use luke warm water instead of cold water. Fungal infections are more common so avoid keeping skin wet for long use antifungal soaps, powders. Keep skin well hydrated by using good moisturiser depending upon individual skin type. 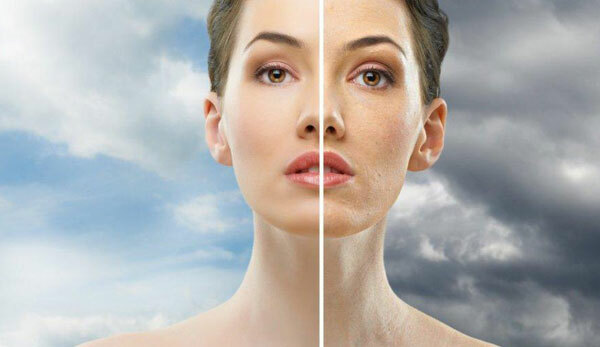 Oxygen facial done at the clinic or gel peels done are good to be done during monsoons to keep skin glowing.